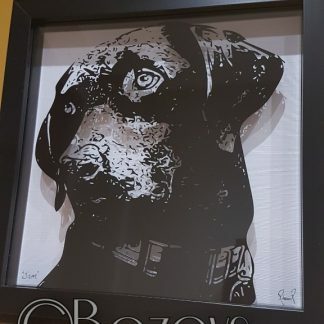 £40.00 Sold By:Bozeys - handmade Papercut, watercolour, multimedia and digital art ad small gifts. Acrylic painting. Sea Dogs. 16” by 12”. 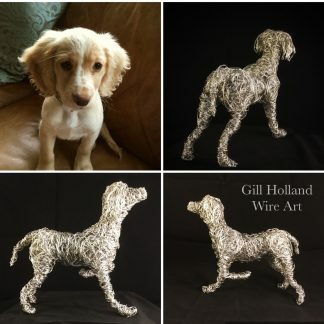 Original sold by artist.